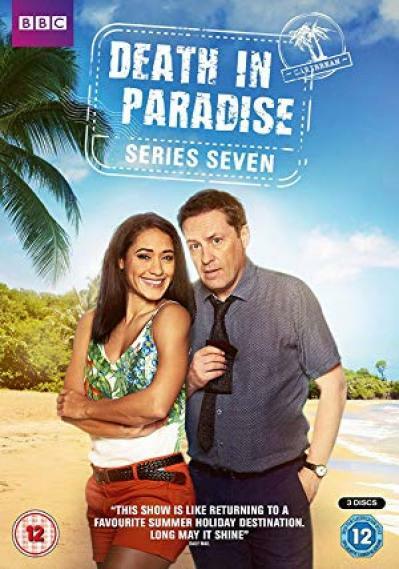 Description: A British inspector is transferred to Saint-Marie's police department, but he hates the sun, sea and sand. The series follow his investigations into murders on the island. Later series see another British DI head the investigative team. Description: When a passenger is stabbed on the express bus to Honore, Jack and his team are baffled. No-one left their seat, so how did they commit murder?